It stores all your important files, crunches monumental amounts of data into a tiny device and it's a sleek techie fashion statement! You guessed it, it's Bulk USB Flash Drives! 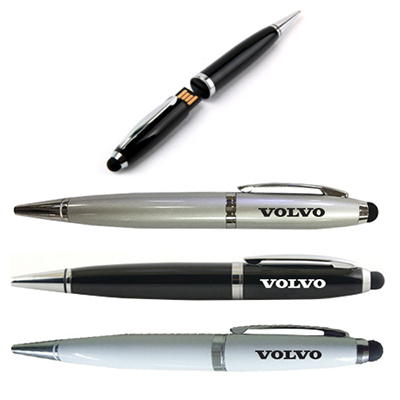 And now they make perfect Promotional Items for your clients and customers! 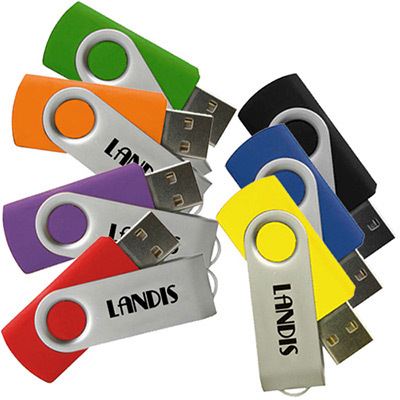 Get these cool 2GB Promotional Nova USB Drives and keep your brand in their Flash Memory forever! 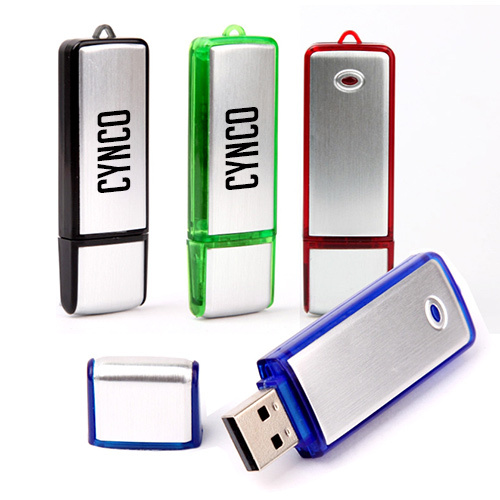 ""Found the Nova USB Drive stylish and reliable. Perfect for our branding needs. " "